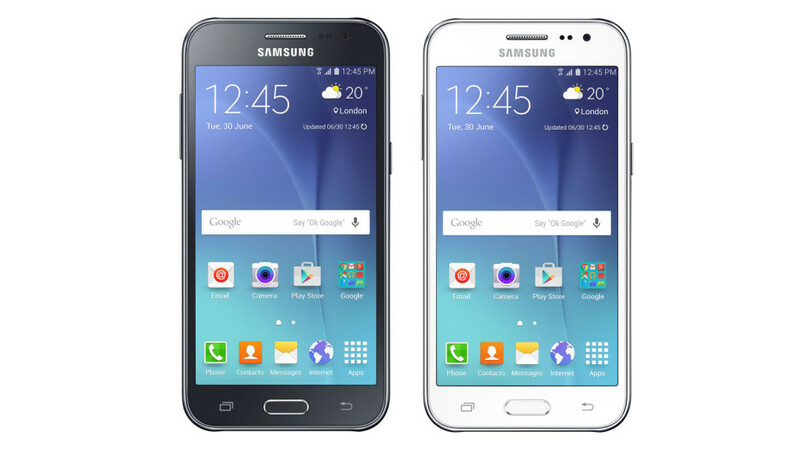 Samsung presented the Galaxy J2 smartphone in late 2015, which is not that far away. The device has a 4.7-inch Super AMOLED display that works at qHD resolution, an Exynos 3475 processor and 1 GB of RAM, which makes the J2 a mid-range communicator. The fact that the J2 was announced just about 6 months ago makes most people think that a successor won’t be out that quickly but they are wrong – in fact Samsung plans a new Galaxy J2 smartphone for this year. The confirmation has arrived in the form of a leak from the GeekBench database and what’s more – the leak comes with some interesting information inside. The upcoming Galaxy J2 (2016) edition will have 1.5 GB of RAM, Android 6.0.1 Marshmallow, the model number of SM-J210F and a Spreadtrum SC8830 quad-core processor at 1.5 GHz. The funny thing is that the Galaxy J2 (2016) processor seems to be a downgrade – the Spreadtrum SC8830 SoC features four ARM Cortex-A7 cores and Mali-400 graphics, while the Exynos 3475 SoC includes four Cortex-A53 cores and Mali-T720 graphics. Of course all this can be a mistake but this remains to be seen. The Galaxy J2 (2016) is expected later this year.